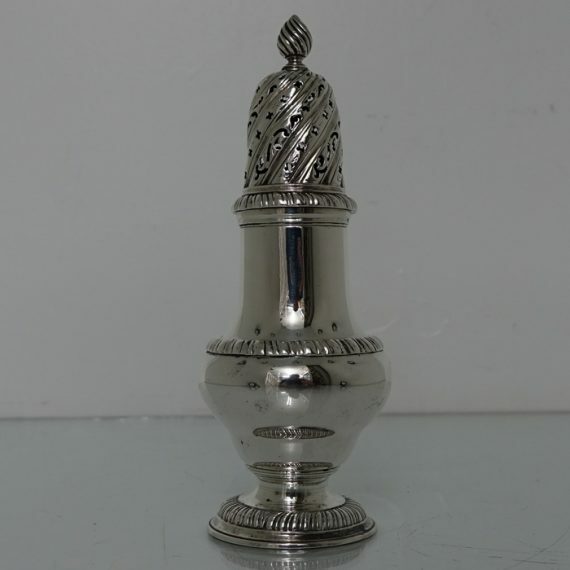 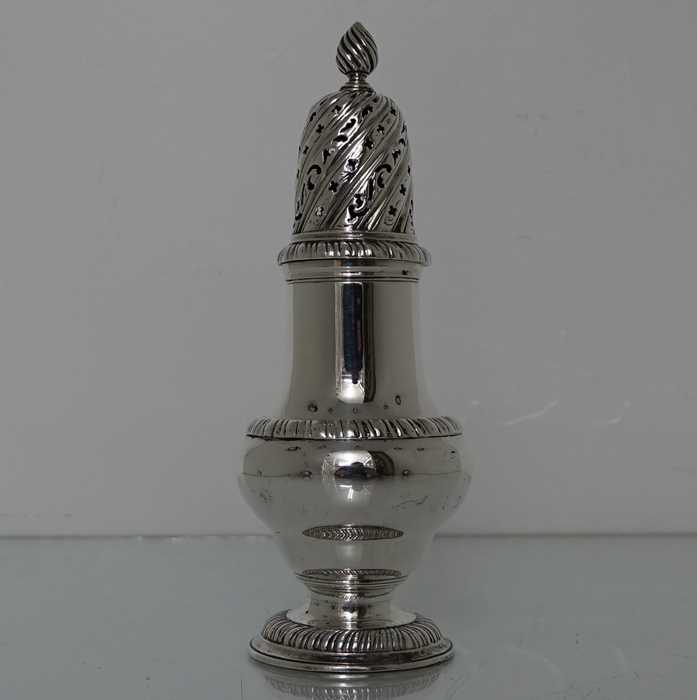 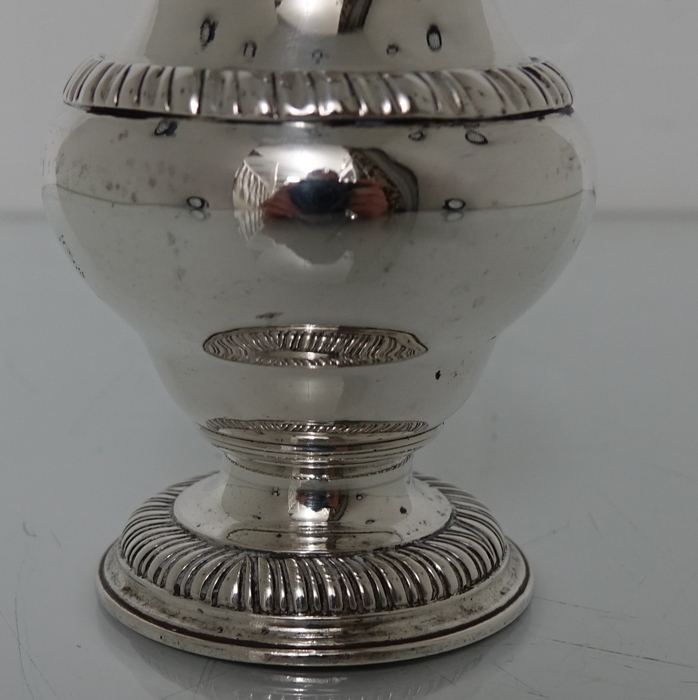 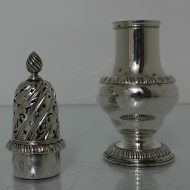 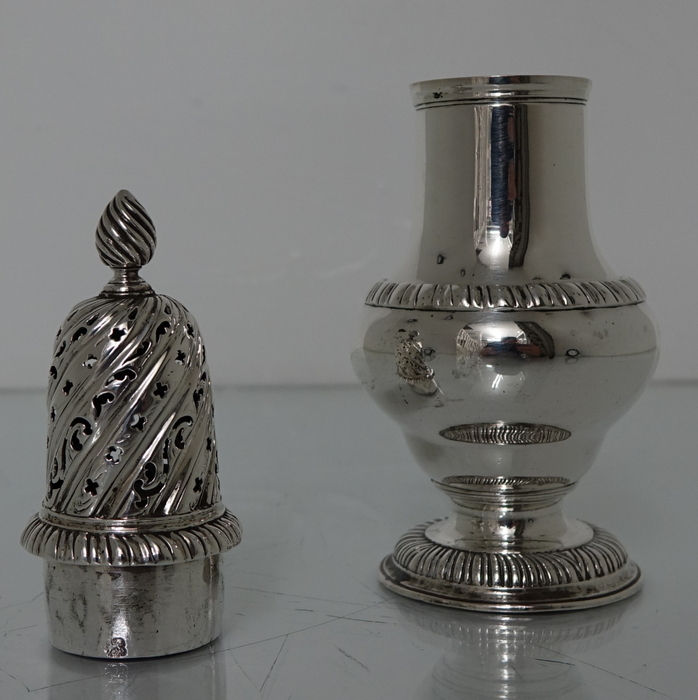 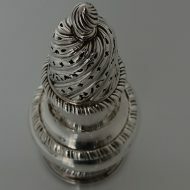 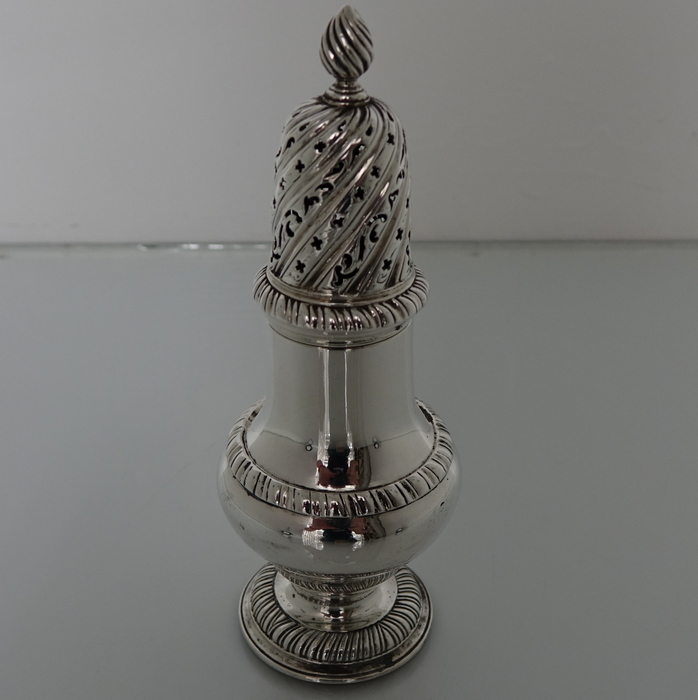 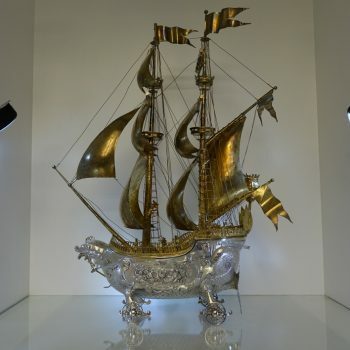 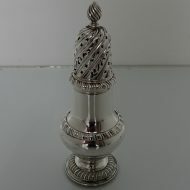 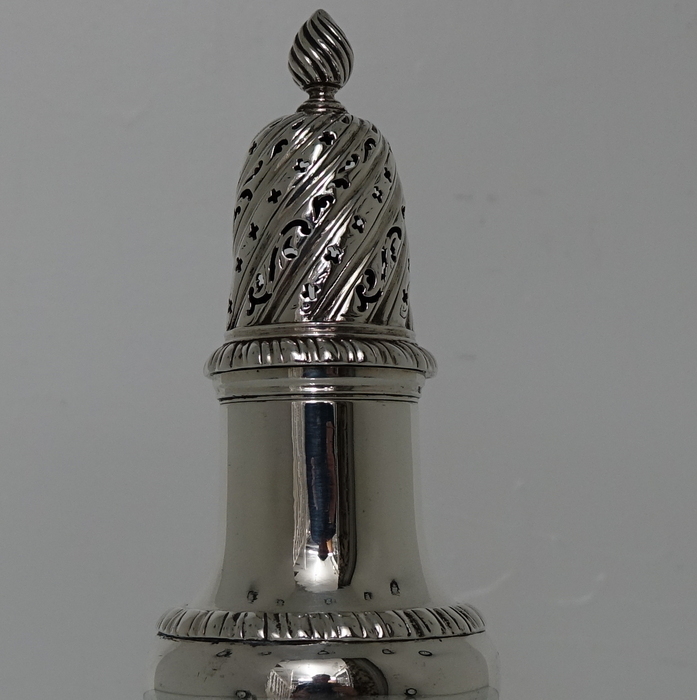 A very elegant Georgian silver baluster formed sugar caster with three bands of gadroon for decorative highlights. 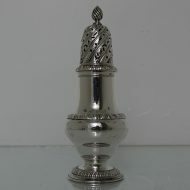 A very elegant Georgian silver baluster formed sugar caster with three bands of gadroon for decorative highlights. 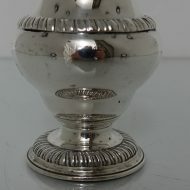 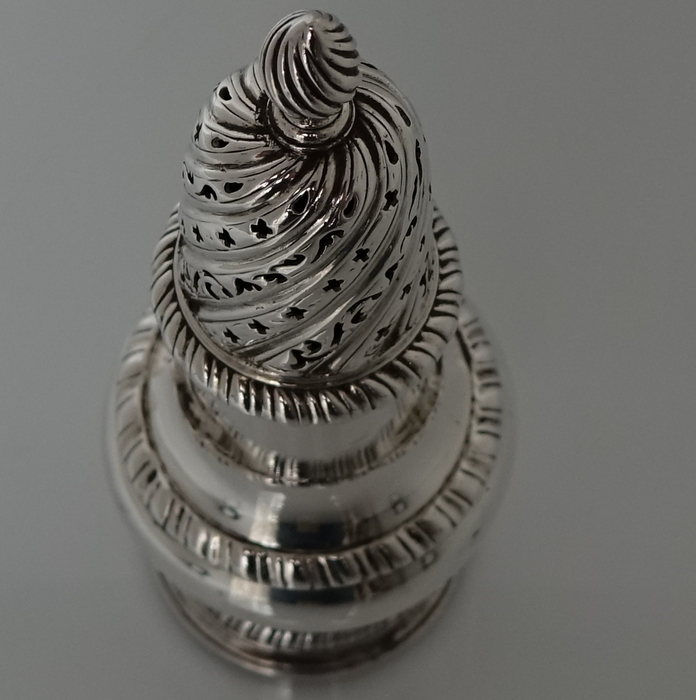 The lid of the caster is swirl fluted with ornate piercing for added highlights. 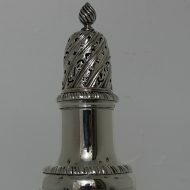 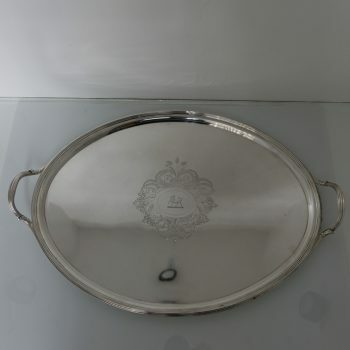 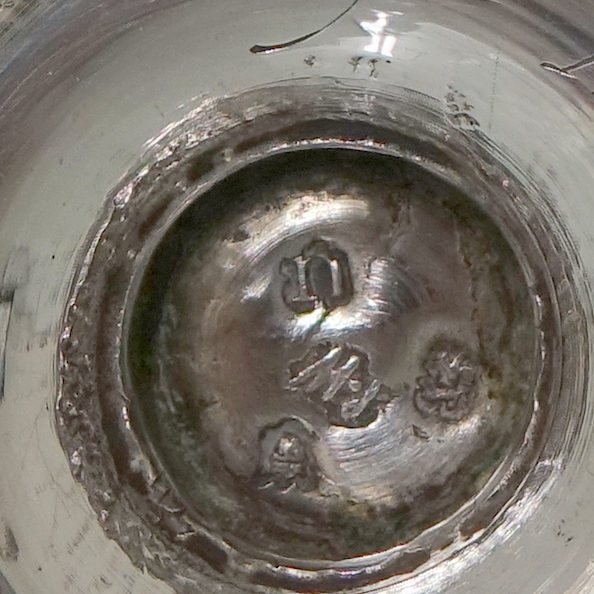 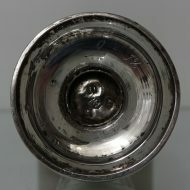 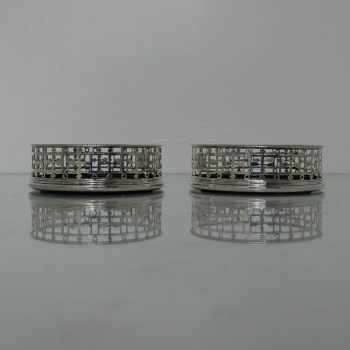 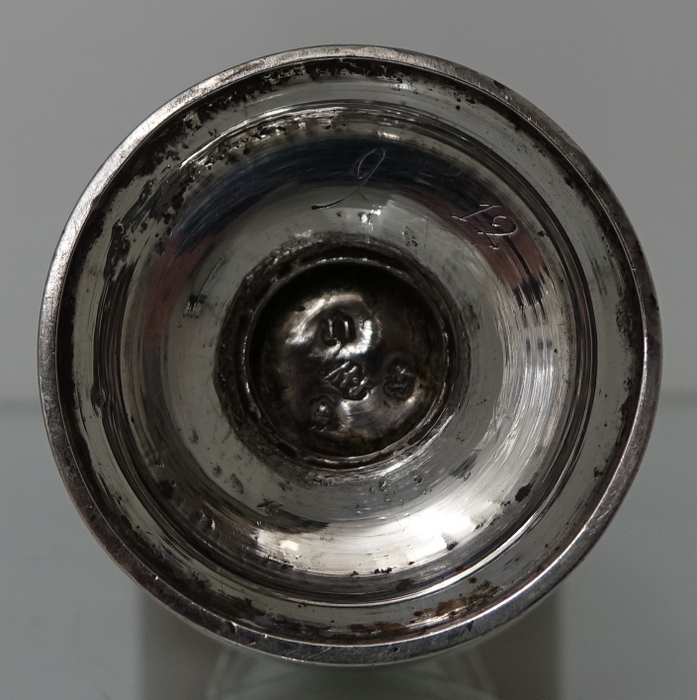 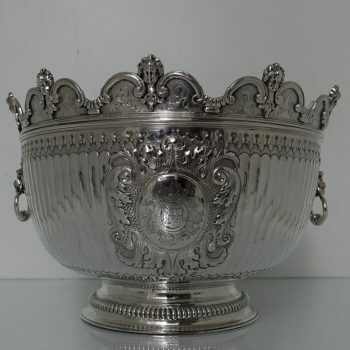 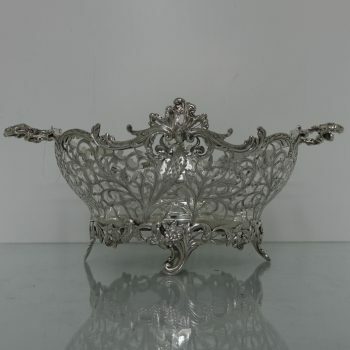 The lid is detachable and crowned with a writhen finial.